AKAIMH Mission Statement: Promote the importance of the social emotional well-being of infants and young children and their families in Alaska by strengthening and supporting those who touch their lives. AK-AIMH strives to impact Alaska's communities by ensuring that thriving young children are cared for by families who have the supports needed to promote life-long social-emotional wellness. We are a professional membership organization and our primary users include our members in three categories: individual professional, individual student, and organization/agency. A major focus of our work is public awareness on behalf of the mental health needs of Alaska's families with children ages birth to 5 years. We work to improve capacity of all relevant service sectors in Alaska; therefore our users also include policy makers, program administrators, and collaborative groups throughout the early childhood field in Alaska. Pick.Click.Give provides opportunities for AK-AIMH to broaden it's reach to ensure all individuals and entities are provided resources and support in order to best support infants, young children, their families, and other people who touch their lives. • Collaboration/Consultation with partner organizations/groups: we lend our expertise to common efforts to meet the mental health needs of Alaskan families with young children 0-5. • Advocacy: we strive for improved public awareness, policies, and systems that increase access to services for young children and their caregivers. • Education: we facilitate continual professional development for those whose work touches the lives of young children by (1) offering quality professional education and (2) inviting professionals to consolidate their learning through our specialty endorsement system which uses a competency-based approach developed by experts in the field and used in nearly 30 states and countries, the Endorsement for Culturally Sensitive, Relationship-Focused Practice Promoting Infant Mental Health. 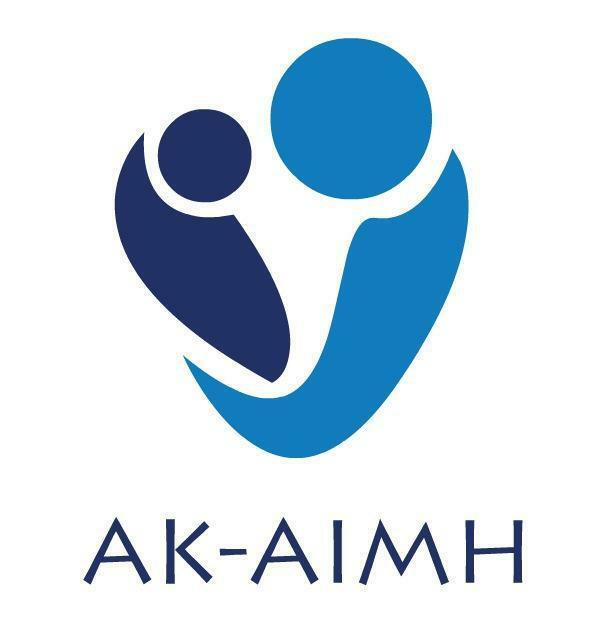 AK-AIMH is a member of the Alliance for the Advancement of Infant Mental Health (23 state and one international infant mental health association) which promotes collective capacity to advance leadership, policy, and practice in this unique specialty field.